View the YouTube video with the students from Coosa Elementary School enjoying the Sultans of String. 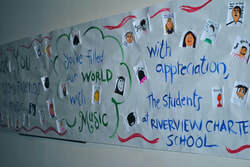 Fripp Island Friends of Music arranges for our performers to visit a Beaufort County school on the morning after the Fripp concert. 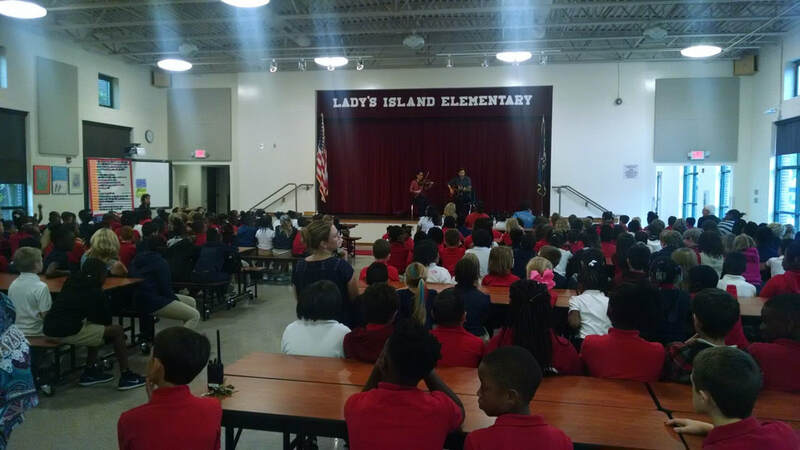 With performances tailored for the younger ages, these talented musicians captivate their student audiences, exposing them to a world beyond the Sea Islands. In addition to our school visits, Fripp Island Friends of Music supports local young musicians with scholarships and financial contributions.